Birchbox announced this month that it is putting it’s Canada operations on hold 😦 I was pretty bummed that they won’t be shipping to Canada especially since I had just updated my profile. 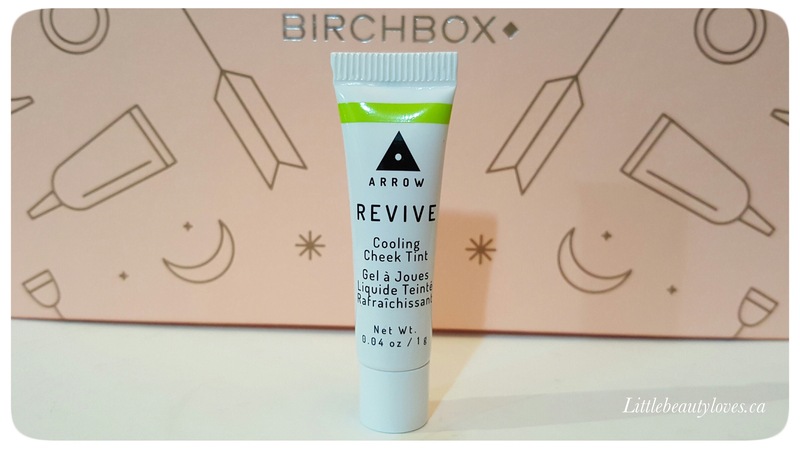 If they come back I will be sure to update everyone but this is my last Birchbox, for now. Now to get into this month’s box, the theme for this month is “what’s the occasion” and focuses on creating your own not-quite-everyday look for a hot date or even just going out with your friends. 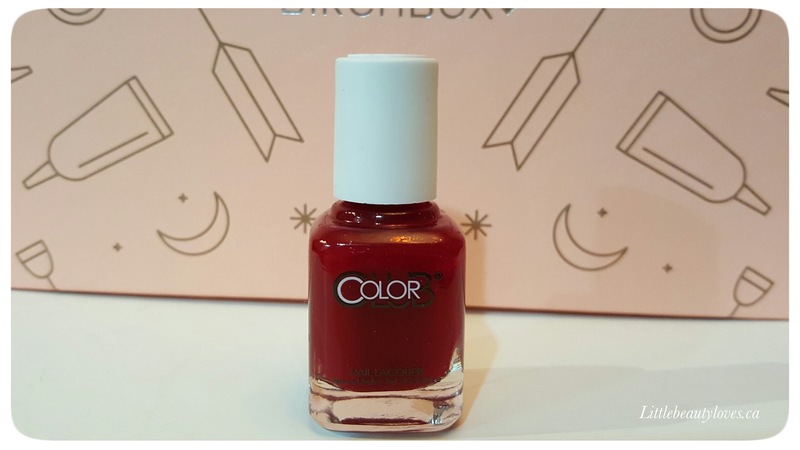 This is such a nice red, I can’t wait to wear this on a warm day (I’m seriously dreaming of summer). This nail laquer is vegan and 100% cruelty-free. 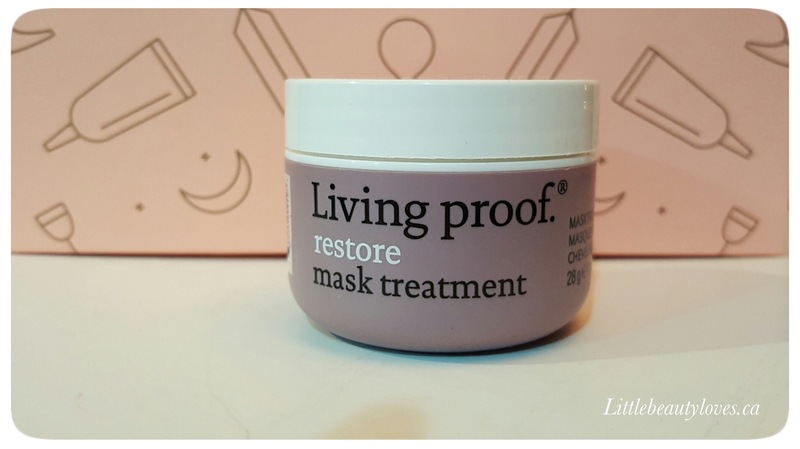 I have a few hair masks now but I’m happy to have one from Living proof because I’ve seen this brand around and was curious about how well it will work for me. Now this claims to make hair 20x stronger – we will see if it works. I actually am VERY happy that I got this because my skin has become so dry and itchy this winter. HydraPlus cream is meant to boosts moisture levels of the skin with the use of sage extract, olive oil, aloe Vera and chamomile. Yes, all those ingredients have produced a super delicious smelling moisturizer! 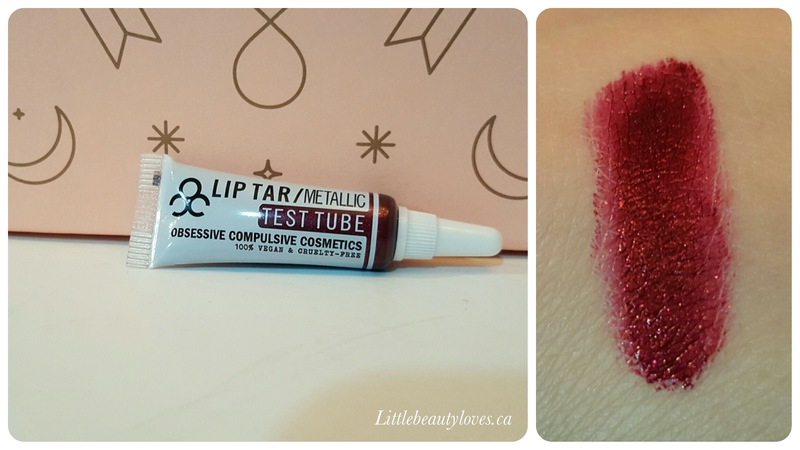 5.Obsessive Compulsive Cosmetics Lip Tar – Black Metal Dahlia This is a highly pigmented lip gloss is a pretty red with metallic flecks. Talk about not-quite-everyday looks, this colour is super intense that I would definately reserve it for a night out. You only need the smallest amount to coat you lips and you need to be very careful since this is very opaque. This box was super cute for February and went really well with the theme of not-so-everyday. I’m really excited about the cheek tint and the lip tar since these items are different from what I usually receive. Total value of my box is $51.30. Love the colour of the Lip Tar! I do too! Except that I’m terrible at applying lip colour so this just ends up all over my chin, haha! 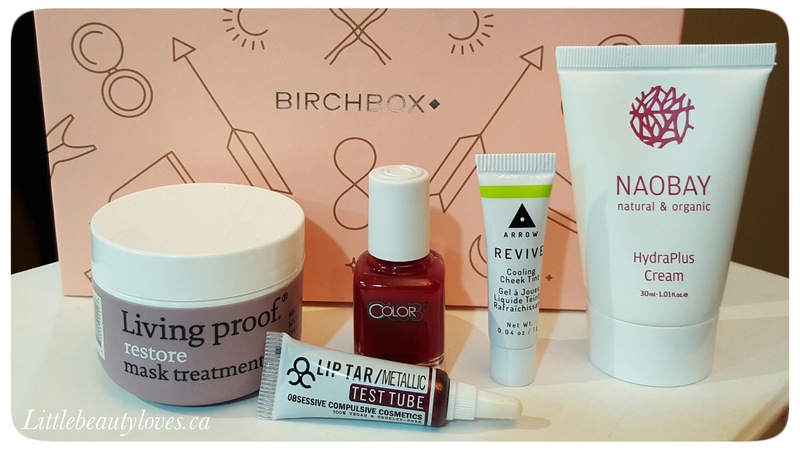 Too bad Birchbox is stopping Canadian services. Will you be subscribing to another box in its place? 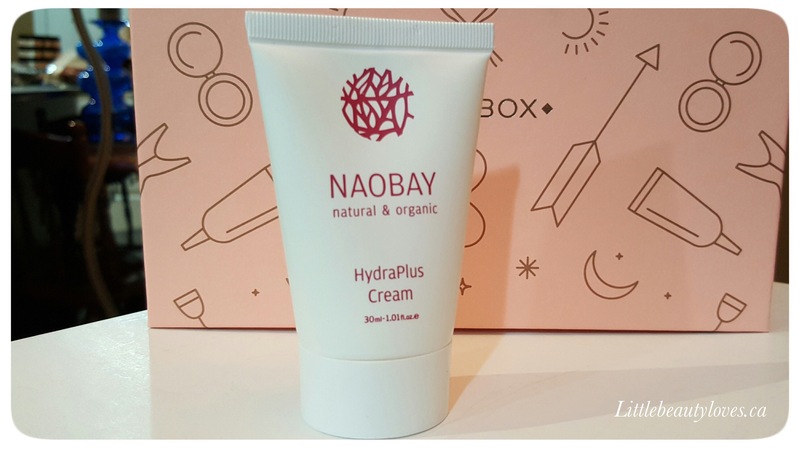 The Naobay HydraPlus Cream sound perfect right now – my hands are SO dry ugh.